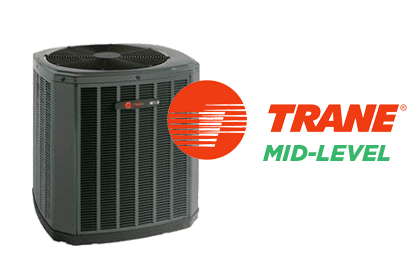 The XR series heat pumps are Trane’s mid-model systems. Available in single stage or two stage, the XR series heat pumps offer higher efficiency and quieter operation when compared with the entry level units. You can also expect industry leading reliability from Trane systems.